The court upheld the appeal in a lead judgment delivered by Justice Centus Nweze this morning in Abuja. 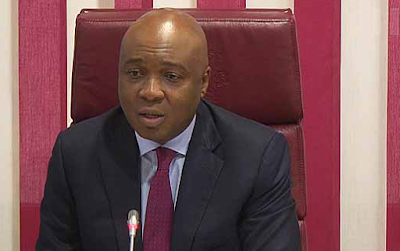 Saraki had filed an appeal at the apex court to challenge the ruling of the Court of Appeal which asked the Code of Conduct Tribunal (CCT) to try him on three of the 18 counts brought against him by the Economic and Financial Crimes Commission (EFCC). Good news for RAPC? We guess!